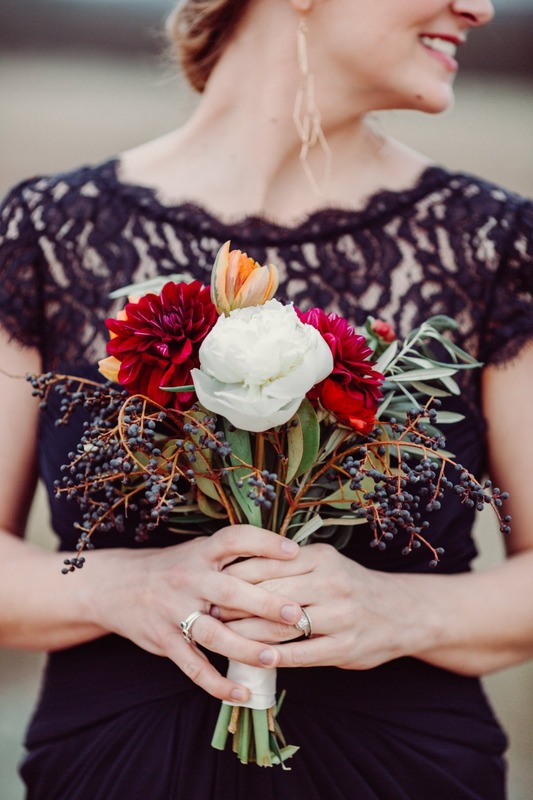 Who says you can't DIY a gorgeous bouquet for your wedding day? 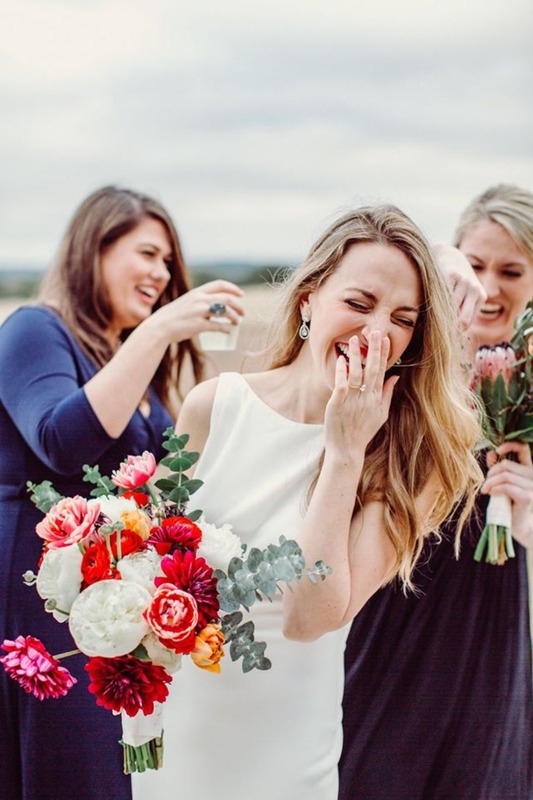 With the help of FiftyFlowers, you can DIY not only your bouquet but also your bridesmaid bouquets and centerpieces for your big day. 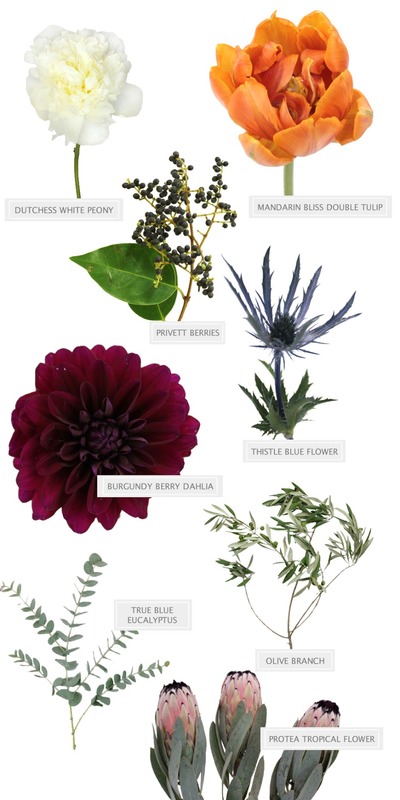 Pick and choose your favorite blooms and greenery, or choose from one of their DIY flower packs and combos. It doesn't get easier than this folks. 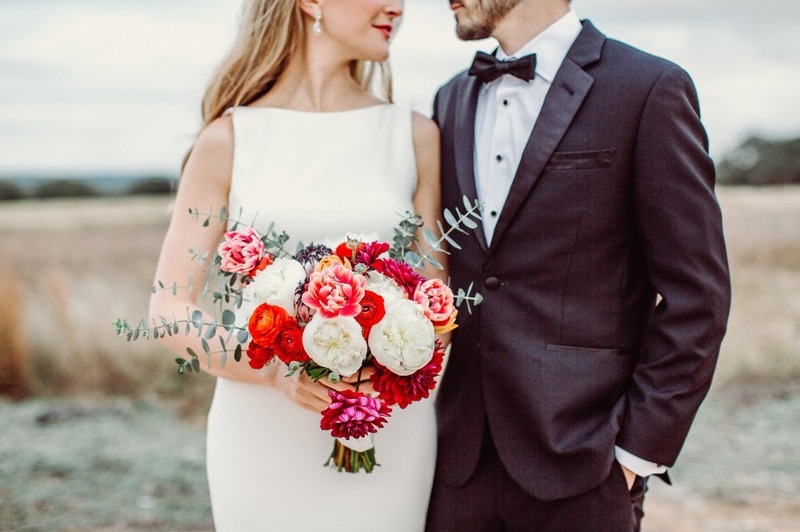 FiftyFlowers has all the blooms + supplies you need to create the perfect look to match your big day. With a mind-blowing selection of fresh flowers available, don't just take our word for it! 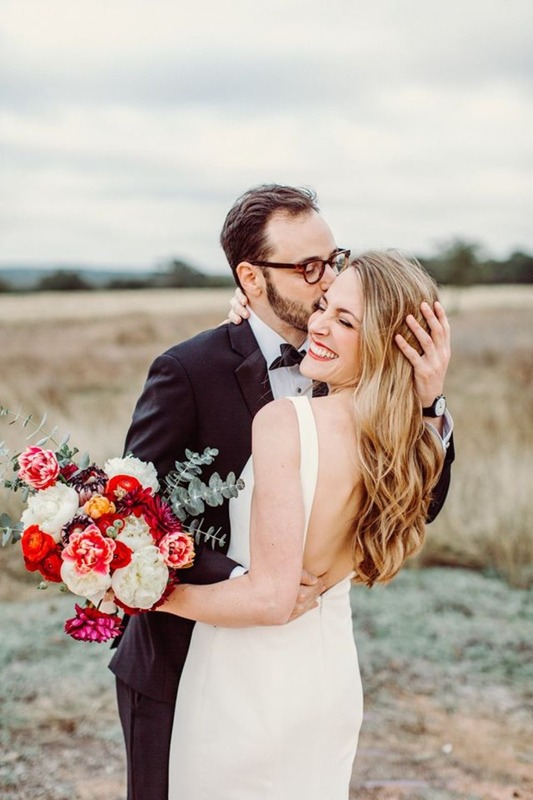 See more of this Winter Wedding in Austin below, plus read their flower story experience with FiftyFlowers. 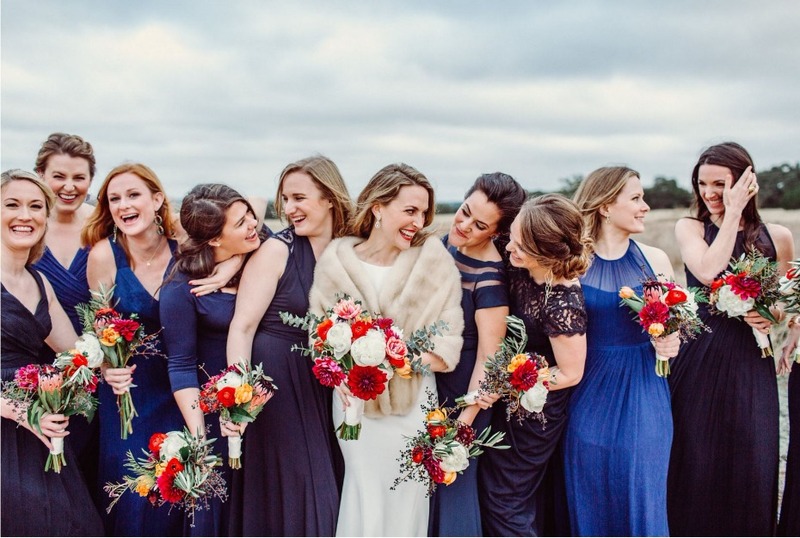 From Sallie Milam, sister of the bride: These flowers were gorgeous. We had never worked with FiftyFlowers before and are hooked. I (the sister of the bride) am getting married in June and we'll be using them again. We had lots of friends and family pitch in to help arrange. 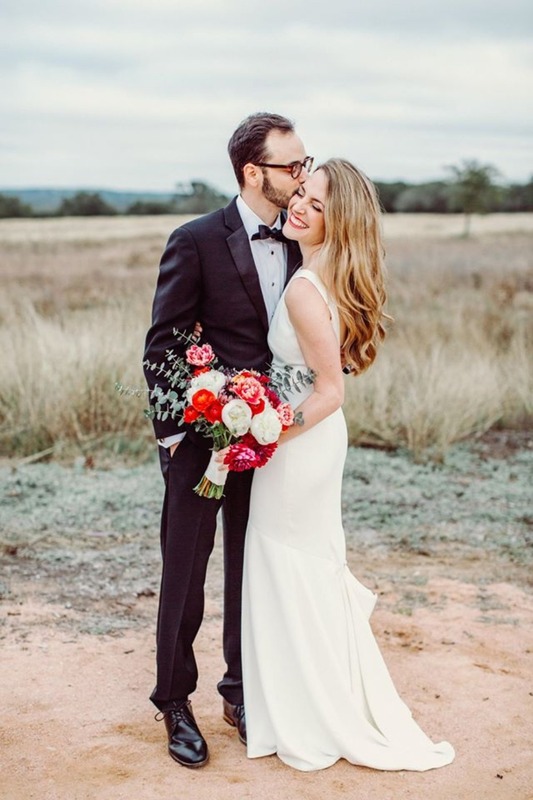 We followed all the advice on when to order, but we think we could have ordered everything a day earlier because the flowers stayed gorgeous far longer than we expected! I definitely recommend FiftyFlowers over all other competitors. Happy flower shopping!